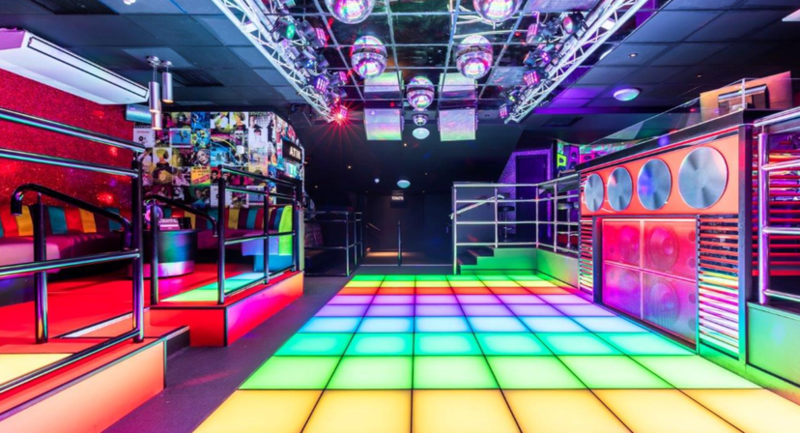 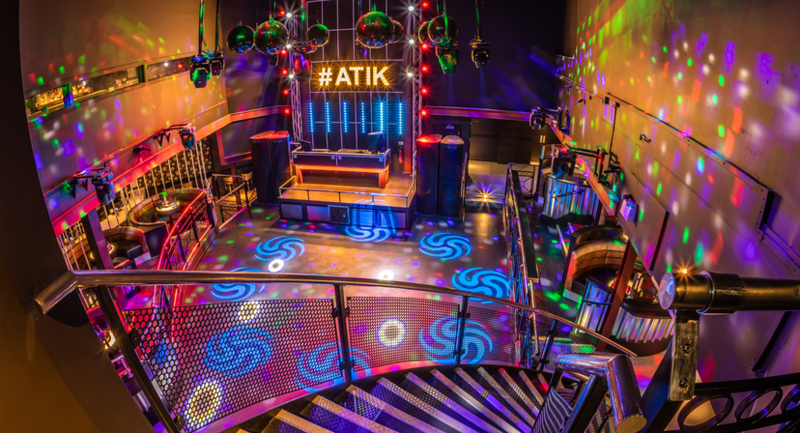 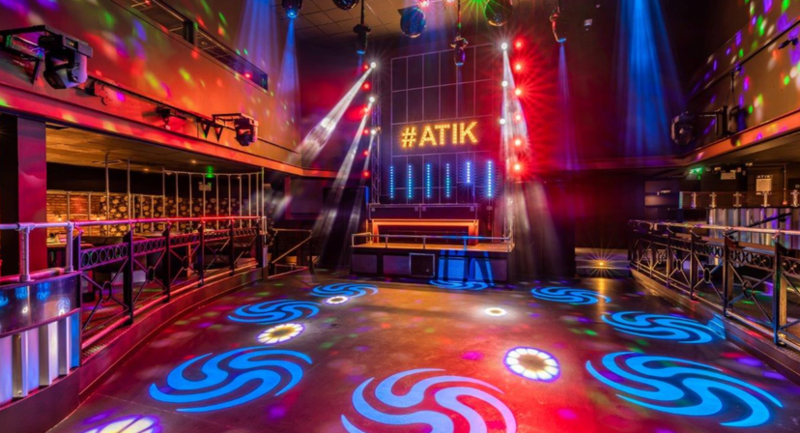 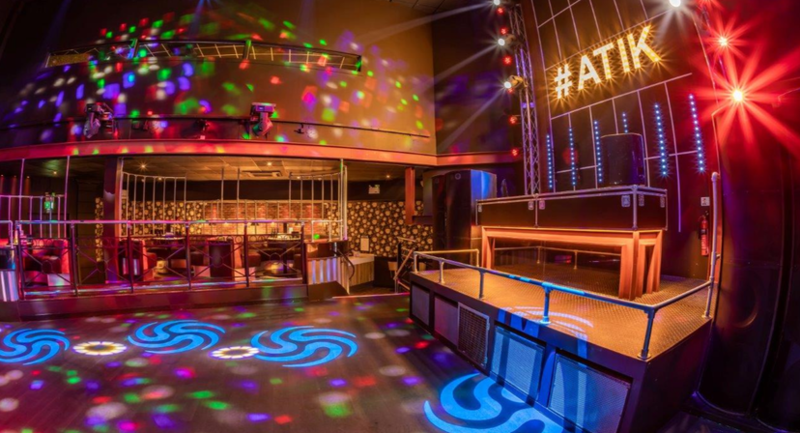 ATIK opened in 2018 following a £1 million refurbishment and boasts three individual rooms – ATIK, Curve and Vinyl. 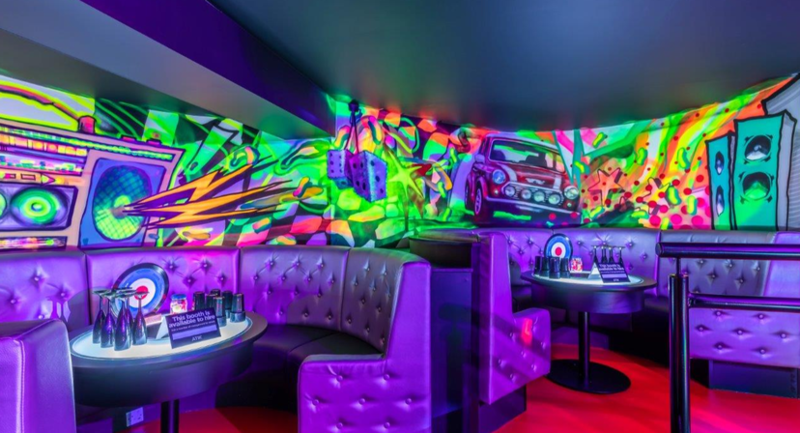 The possibilities for their use are endless and we are open to all enquiries. 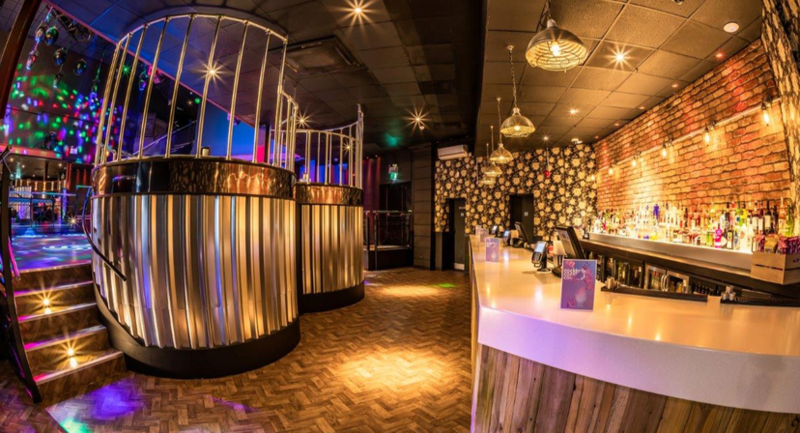 We can assist in hosting a wide variety of events, including but not limited to, staff training sessions, conferences, staff parties, Christmas parties, birthday parties and theatre-style award nights. 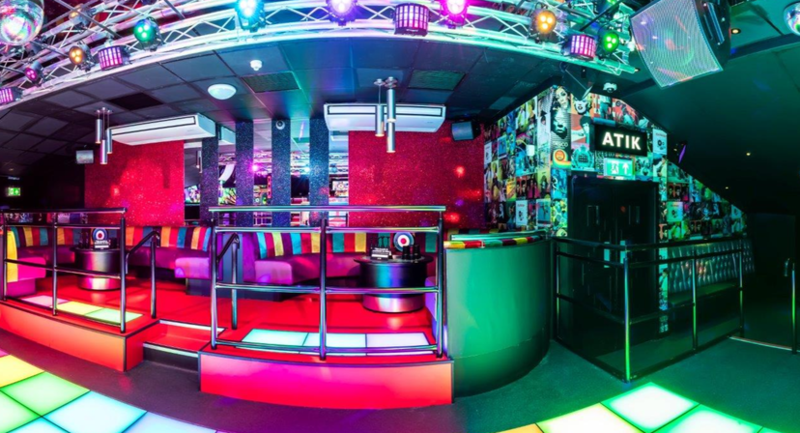 We have a room suitable for any occasion, day or night.